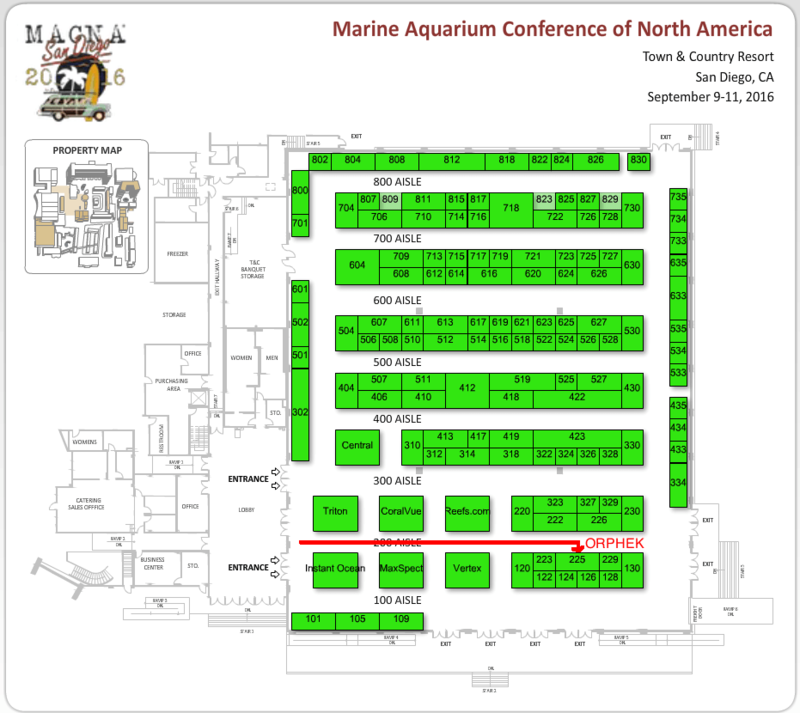 MACNA is right around the corner in sunny San Diego and this year’s show is sure to excite everyone. 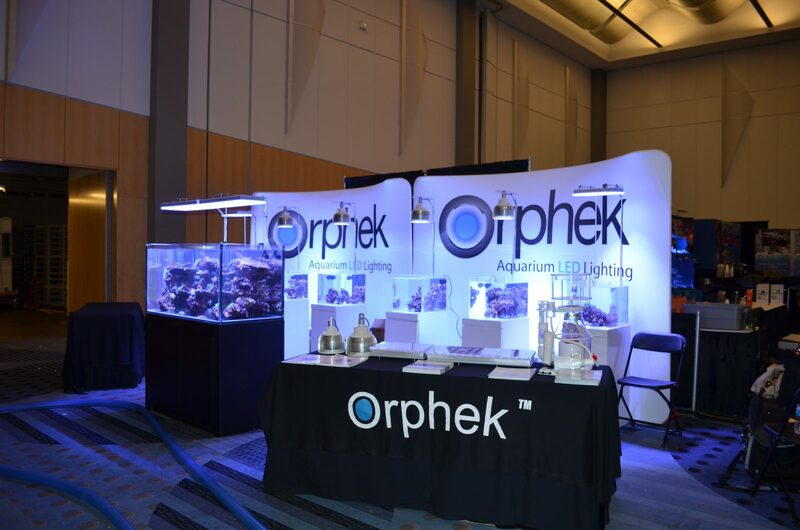 Be sure to stop and see Orphek’s new products at booth 225 and get a first hand demonstration of our exciting new Atlantik V3+ and Super Blue Slim Line LED Light . The show begins on September 9 and ends September 11.